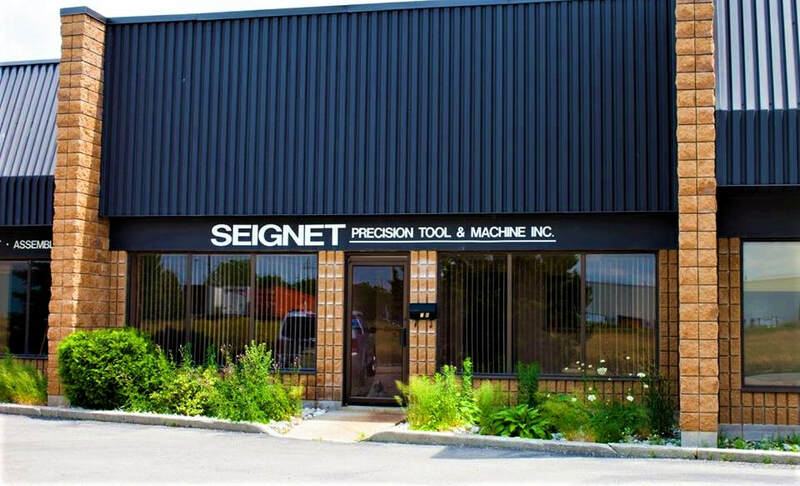 About Us - SEIGNET PRECISION TOOL & MACHINE INC.
precision machining experience have allowed us to specialize across a wide variety of the industry. From the fundamental beginnings of design and prototype, and throughout production and assembly; our robust and expert capabilities allow us to produce enhanced surface finishes, and precision machined components - every time. Contact us today, if you're ready to experience the true quality and ​benefits that Seignet Precision craftsmanship has to offer.